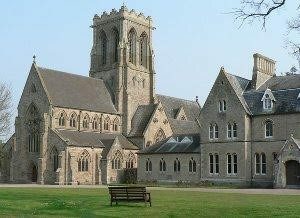 The BENEDICTINE Monks of Belmont welcome groups and individuals, men and women, for residential and day retreats. There is a Programme of Retreats and Conferences organised by the Retreatmaster on a wide range of themes. Individuals are welcome to the Hedley Lodge Guesthouse for a restful stay and can share in the Divine Office and Mass celebrated in the Abbey Church. There is also a Programme of Day Events, offering days of recollection and study days particularly for those in the Archdiocese.